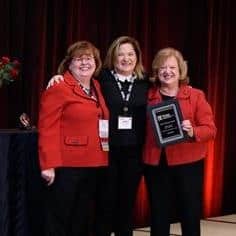 The Preventive Cardiovascular Nurses Association Advocacy Award recognizes our member’s leadership in advocacy at the local, state, or federal level in the areas of cardiovascular disease prevention or advancing the nursing profession. The winner of this award works strategically to bring awareness and support to initiatives through direct interaction with legislators, grassroots or the media. 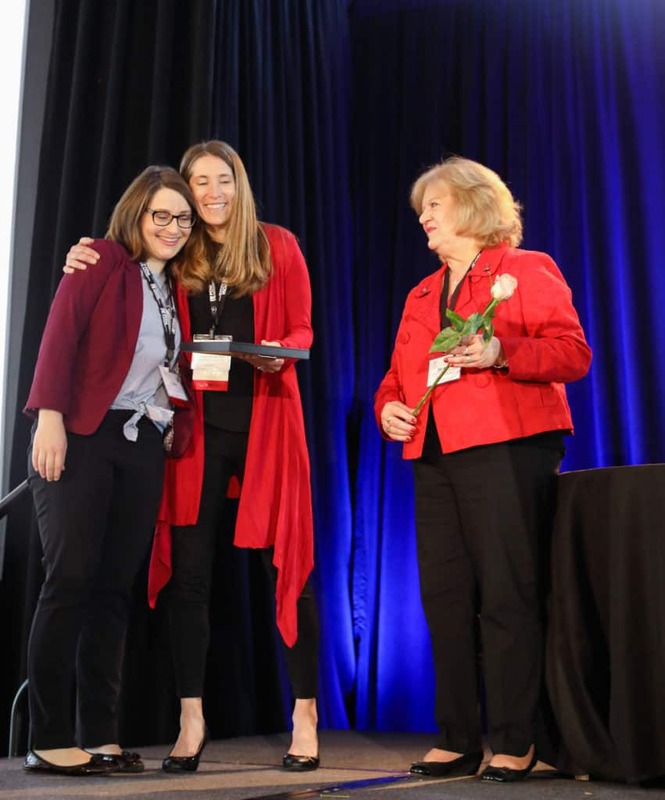 The winner is recognized at the Awards Ceremony at the PCNA Annual Cardiovascular Nursing Symposium with a plaque. The winner will receive complimentary symposium registration, air or auto travel expenses to attend the symposium, and 3-night hotel stay to attend the meeting. Submit supporting documentation of PCNA advocacy activities or other advocacy activities, e.g., letter to editor, reference letters from other organizations, emails confirming legislator appointments, etc. If selected, will be asked to write a 500-word on your experiences in advocacy for PCNA’s email newsletter and social media. Membership on the PCNA Advocacy Committee or the advocacy committee of another health-related or professional organization. Responding to Action Alerts via PCNA Advocacy. Completing at least 3 offline actions. Examples include: calling your state legislators, meeting with congressional members, submitting written testimony, submitting a letter to the editor to your local media, and recruiting other PCNA members to participate in PCNA advocacy activities. Attending state or federal Lobby Days. Encouraging others to support CVD prevention-related or professional issues (e.g., share on social media). Upload supporting documentation of advocacy activities. For questions, please contact Katy Walter at 608-442-3442 or via email.